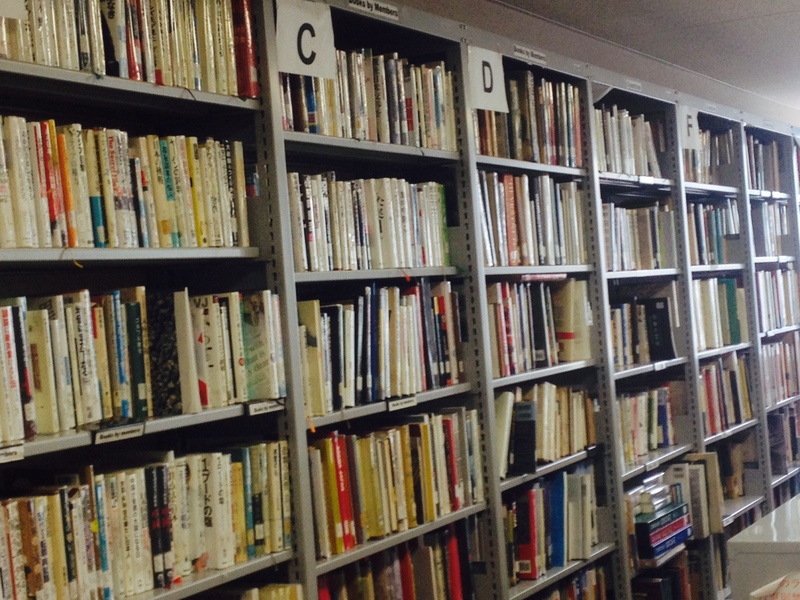 One of my favorite things about the Foreign Correspondents’ Club of Japan in Tokyo is a wall in the library/workroom filled with books by current and former members. 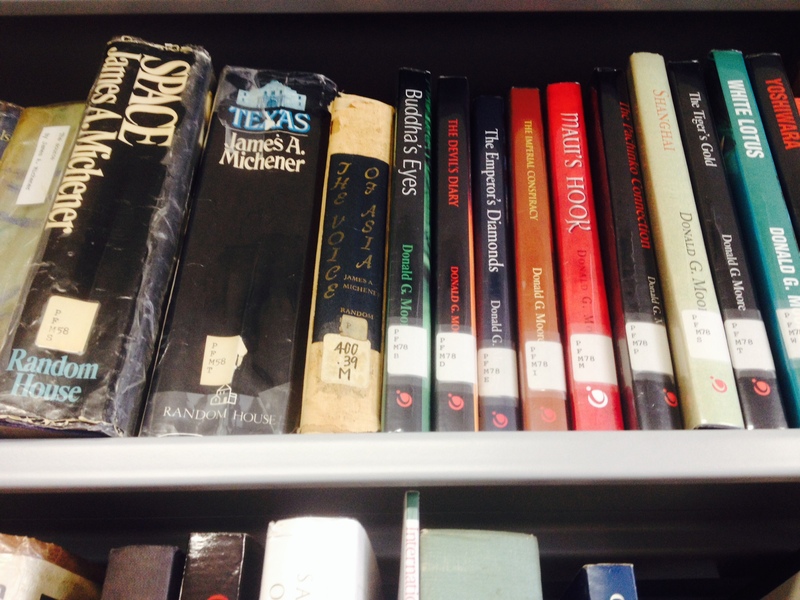 You’re in good company when you get to spend time perusing those shelves. I didn’t know, for example, that the prolific James Michener wrote the novel that became the basis for the 1957 movie Sayonara with Marlon Brando, which took on the post-WWII issue of racial prejudice among American military members stationed in Japan. I also had the pleasure of meeting another famed FCCJ author, Robert Whiting, whose classic You Gotta Have Wa uses baseball to explain cultural differences between the US and Japan. I spent five weeks working out of the FCCJ at the invitation of the correspondents’ club and the Tokyo Metropolitan Government. 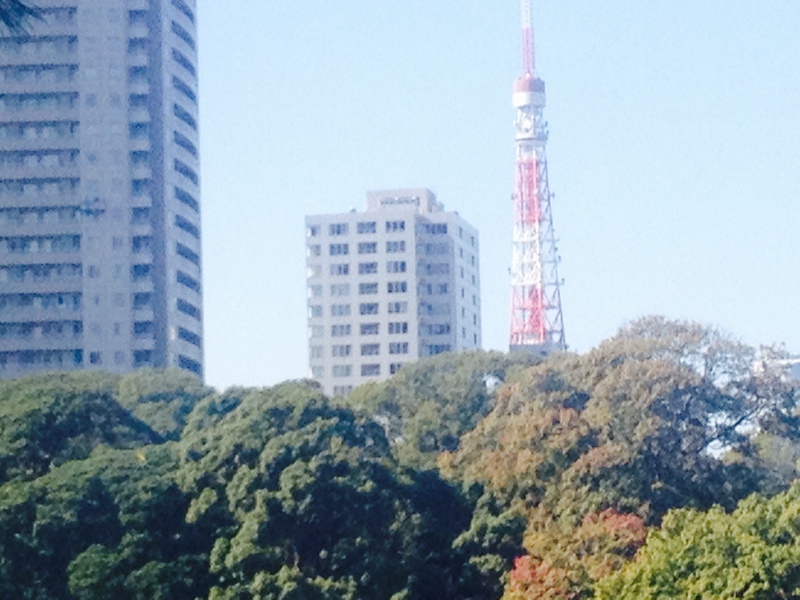 Six foreign journalists were invited to cover Tokyo as part of the city’s buildup to the 2020 summer Olympics. We covered whatever we sensed was newsworthy or interesting. 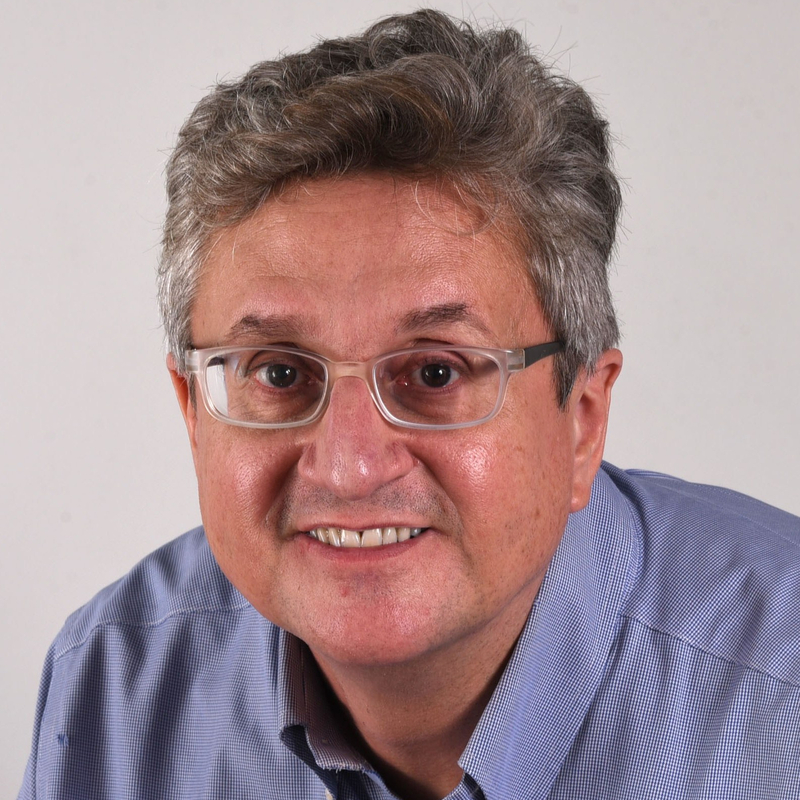 The FCCJ appointed an editor and maintained complete editorial control. When we met Tokyo Gov. Yoichi Masuzoe for an hour-long interview, he reiterated several times his support for a free press and the open exchange of ideas — a refreshing sentiment that isn’t widely shared by many of his peers, either in Japan or elsewhere. He meant what he said — among the critical things that were written was a piece I did that took an unvarnished look at Tokyo’s homeless. The story generated an important policy discussion on an issue many Tokyoites would prefer to ignore. Tokyo Gov. 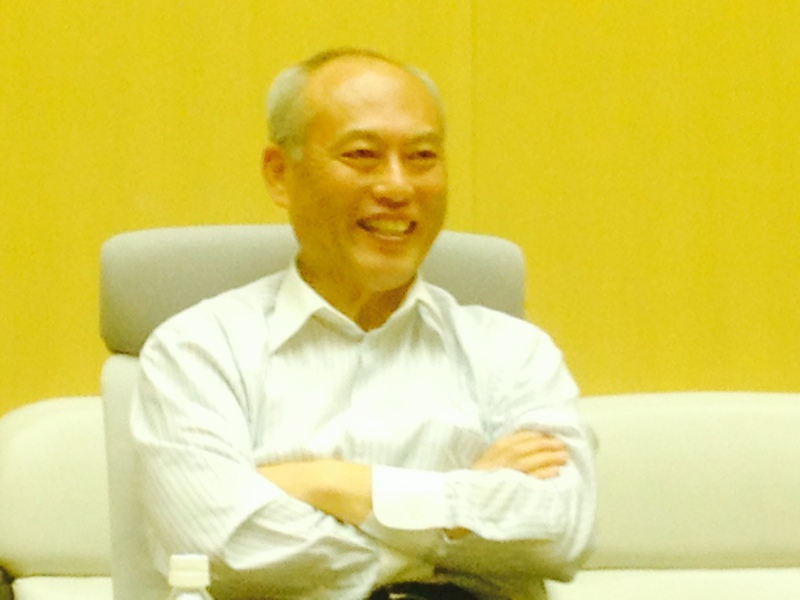 Yoichi Masuzoe enjoys a lively exchange with visiting foreign journalists. The FCCJ plays a crucial role in public life in Japan, a meeting place where journalists, academics, public figures and others can exchange ideas and opinions. The FCCJ, for example, spoke out against Prime Minister Shinzo Abe’s new secrecy law as posing grave dangers to government transparency. I also attended a press conference with academics who decried intimidation against a colleague by proponents of rising right-wing nationalism. That kind of exchange might not happen without an open forum like the FCCJ. The club’s agenda is filled with press conferences, panel discussions, talks and other events. The club’s restaurant/bar, with its skyline views of Tokyo, is a popular place to talk politics, cut business deals, and network. Corridor walls are covered with photos of visitors going back to the club’s founding in 1945 following the end of the Pacific War — presidents, prime ministers, statesmen, business leaders, arts figures, celebrities, you name it. 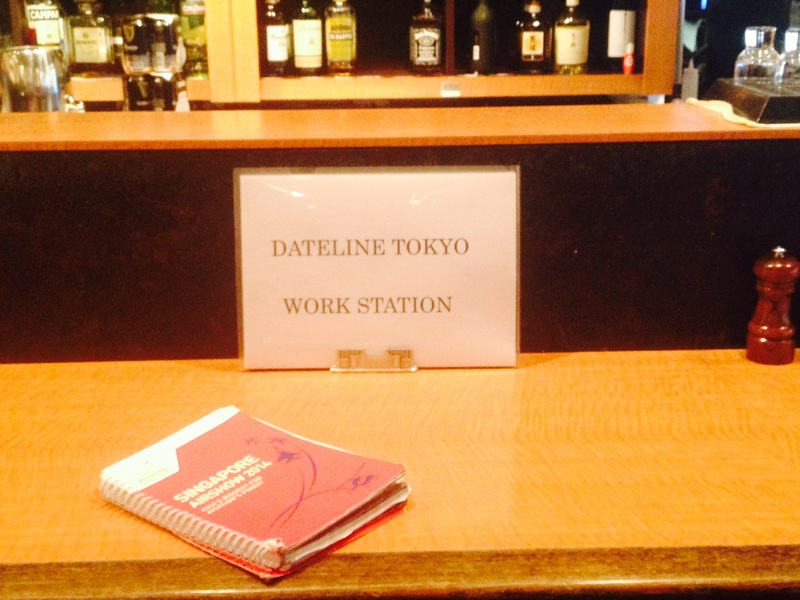 The visiting journalists program, called Dateline Tokyo, benefited everyone involved. The journalists had a chance to research and write about one of the world’s best cities, a high-functioning smart city with pockets of old-time Japan. The college journalism graduates who helped us with translation and logistics had great professional experiences. And Tokyo’s officials got to hear and read insights and observations about how the city works and how it might improve as it prepares for 2020. I hope the program is held every year in the buildup to 2020, and a revolving set of journalists gets the same opportunity to tell some of Tokyo’s stories. This entry was posted in Tokyo and tagged Foreign Correspondents' Club of Japan, James Michener, Marlon Brando, Robert Whiting, Sayonara, Tokyo Governor Yōichi Masuzoe, Tokyo Metropolitan Government, You Gotta Have Wa. Bookmark the permalink.